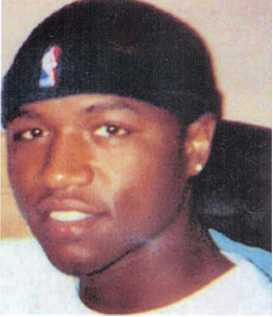 Missing Person: Larry Stackhouse Jr. Description: Black male, 19 years old, 5’10”, 200 lbs, black hair, brown eyes. Synopsis: Larry was last seen in the 100 block of Seeley Avenue. He was wearing a black t-shirt over a long sleeve white shirt and tan Timberland boots. He was known to frequent the Valley section of Syracuse.